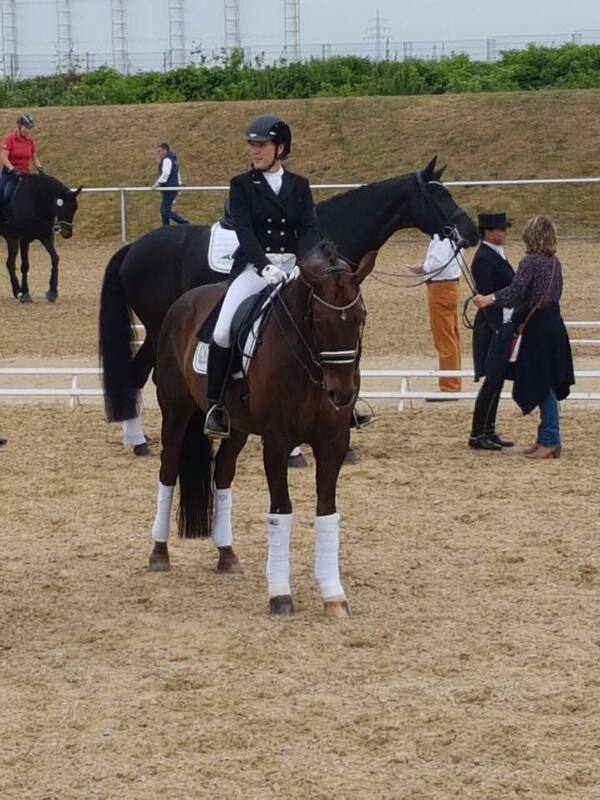 Ursula Wagner and Dilenzio OLD successfully finished their first day in Mannheim. 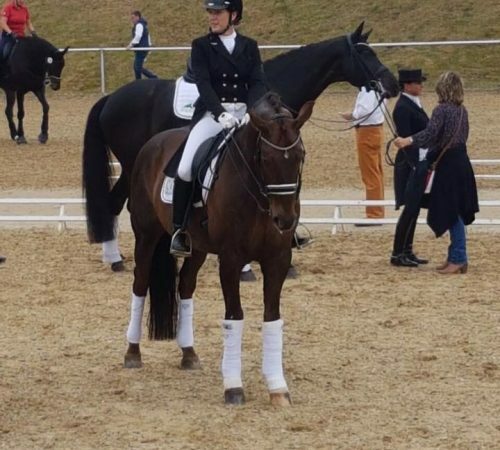 Very nice Grand Prix, no mistakes with almost 70 % in the end put them in the 8th place in a very strong field between international top riders! Now Johan, Ursi and Dilenzio OLD try to stay focused for the Grand Prix Special tomorrow.